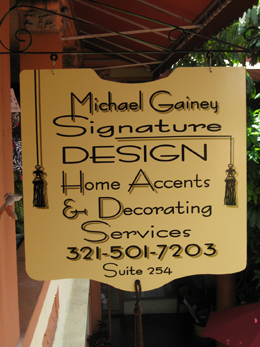 At Michael Gainey Signature Designs, we feel diversity depends on you. 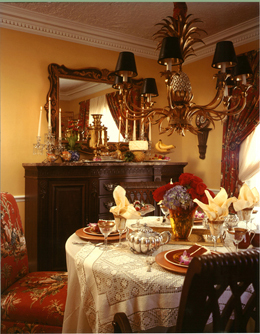 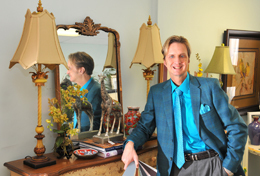 Let us be inspired by your treasured personal possessions. 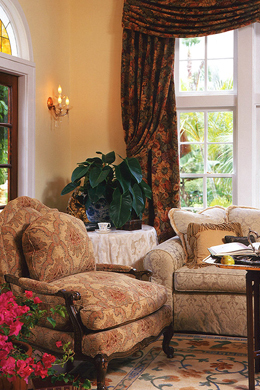 We can build an entire room around your favorite piece of art or that special cherished rug.